interesting, why are we not finding a pf / center for the playoffs? ^this exactly. Why are we signing a guard who we aren't going to play anyways? I think our bigs are kinda thin, unless we have faith and confidence in theis during the playoffs. Imagine this is just so he can play the final game right? How bad is that injury? This signing gets me worried due to that possibility. Jonathan Gibson, season finale specialist. Gibson was arguably the spark that sent Boston rolling into the playoffs last year. It would be stupid not to go back to that well. To be eligible for the postseason, a player has to be on the team's roster at least one regular season game and can't have been on the roster of any other NBA team after March 1. So we are talking about guys like Gibson who have been overseas, or guys who were waived by an NBA over a month ago and who were not picked up even for a 10-day contract. 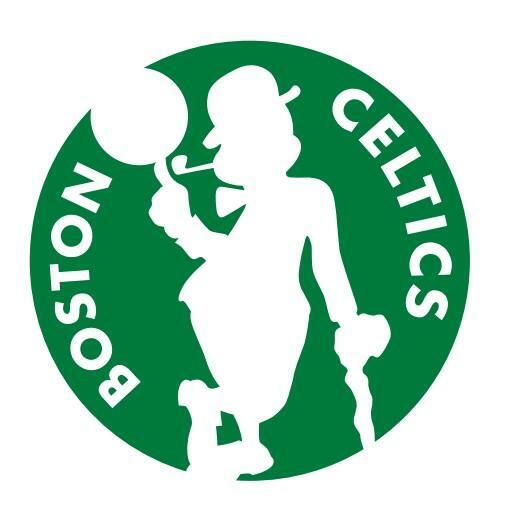 Net, we couldn't get anybody you would want to see on the court before the Celtics' current end-of-bench players. 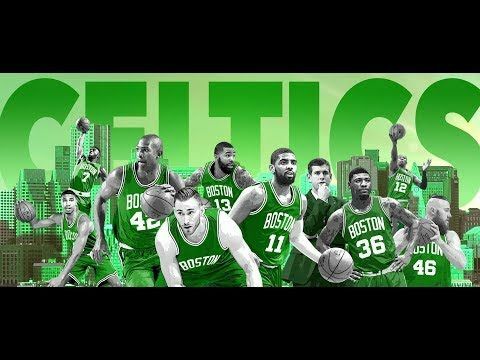 We have Horford, Baynes, Theis, Timelord, Mook, even Guerschon who should see time before some non-NBA scrub - who would also have to learn how the Cs play as a team. I think we would see an awful lot of smallball lineups before going there. and who is this pf/center the celtics could sign that would beat out horford, baynes, theis, and TL for playing time? Who is Gibson beating out? We should've just kept Monroe.